Hampel Oil sells only Hampel DEF — meets all established guidelines for purity and quality. Hampel DEF is a formaldehyde free formula. 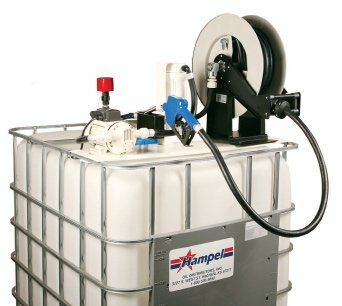 Hampel DEF prolongs catalyst life and reduces maintenance costs. Hampel Oil is committed to providing superior equipment that will maintain the purity of Hampel DEF. DEF is available for distribution at all of our locations. Find DEF in your area.